Dandruff is the worst. If you’re a longtime sufferer like I am, then you know the struggle of white flakes everywhere and an itchy scalp that only gets worse throughout the day. I was at the point where I was ready to give up on black tops forever, so I turned to Reddit (because Reddit knows, like, everything) for a possible solution. There I found Nizoral. It’s the closest to a prescription strength dandruff shampoo that’s sold over-the counter. It’s a fan favorite on the website and has a great reviews on Amazon. The main active ingredient in it is ketoconazole, which is an anti-fungal medication because dandruff is a fungus, in case you didn’t know. Gross, right? 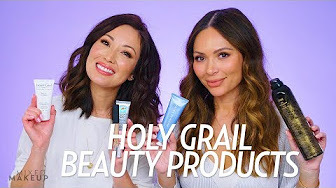 Nizoral contains one percent of ketoconazole, while prescription shampoos with ketoconazole typically have two percent of the fungus-fighting ingredient. For the first two months, you’re directed to use it once or twice every week. And after that, you use it as needed. Dandruff shampoos typically stink. Really, really stink. But this shampoo’s scent is practically unnoticeable. Now when I finish washing my hair, I smell the Japanese yuzu fragrance from my NatureLab shampoo and conditioner and not the rat poison I used to smell. Now the big question: does it work? I noticed a difference immediately. The flakes, scales, and itchiness on my scalp were significantly reduced after just one wash, and it’s only gotten better with time. 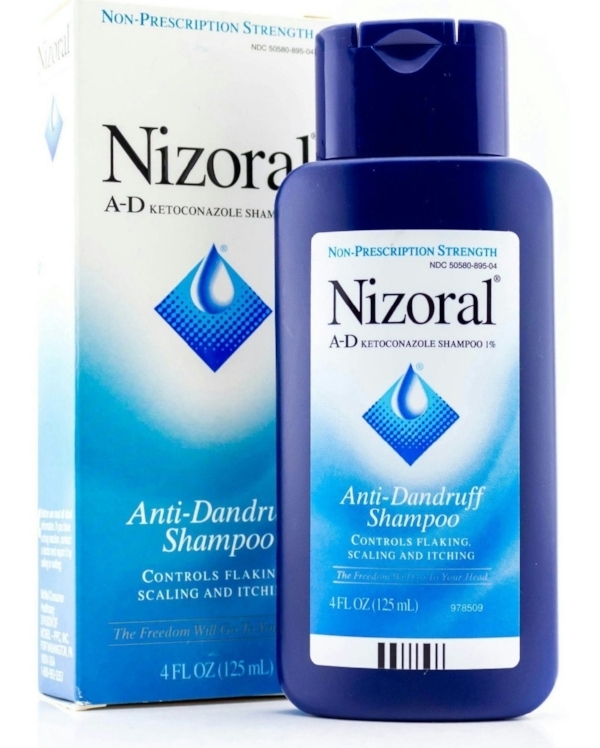 This $12 shampoo has rocked my world, so if you suffer from dandruff, you need a little Nizoral in your life. How do you care for your scalp? 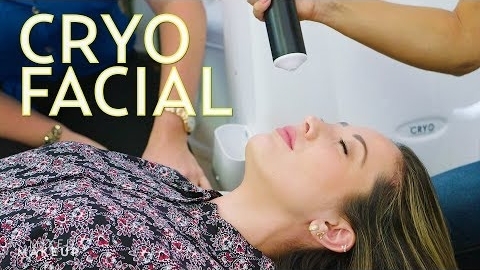 Watch Susan and Sharzad try a scalp treatment on this episode of The SASS!